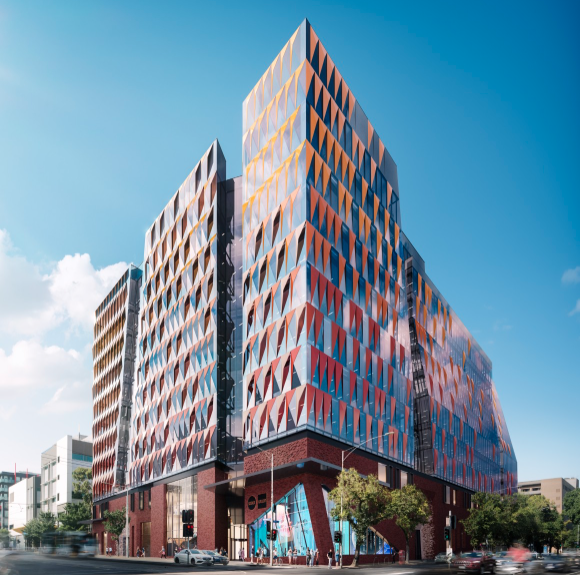 The University of Melbourne, in partnership with a consortium led by Lendlease, today officially launched Melbourne Connect, a major new purpose-built innovation precinct. 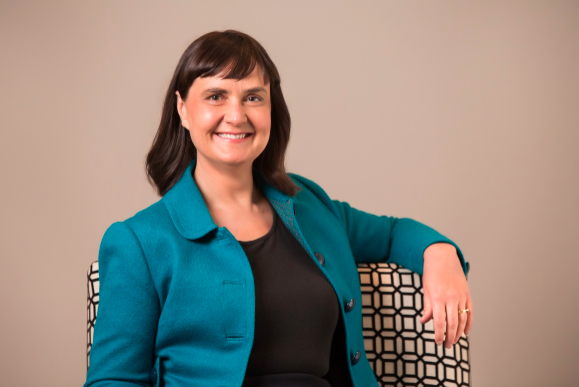 The University of Melbourne has highlighted the importance of a transparent, robust academic peer review process in delivering research grants. On Thursday 17 October an article in the annual Ormond Papers publication outlined several accounts of sexual assault at University of Melbourne affiliated residential colleges. The University of Melbourne’s Ian Potter Southbank Centre today opened for a sneak preview by Victoria’s Creative Industries Minister Martin Foley. 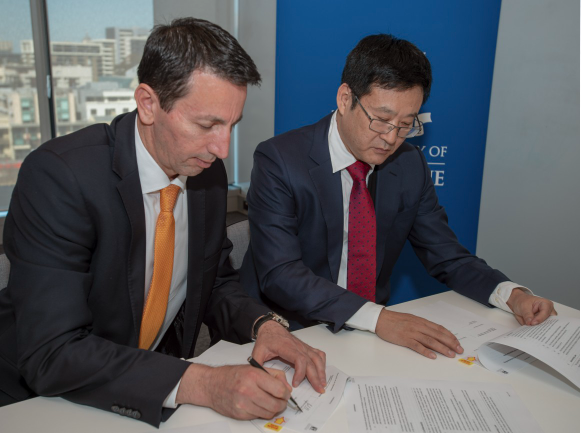 The University of Melbourne has secured a partnership with a major bio-pharmaceutical company which will deliver significant opportunities for the university’s researchers and students in coming years. 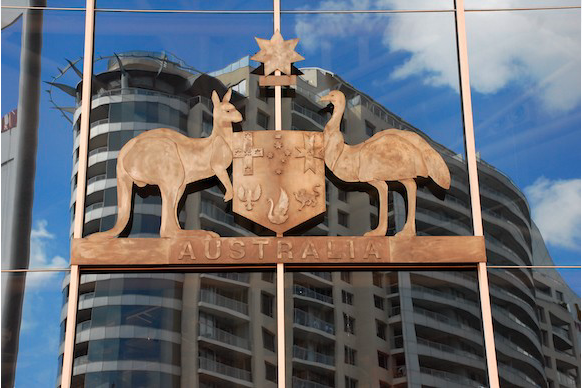 Nominations open today for the 2018 McKinnon Prize in Political Leadership, an annual national prize recognising courageous, visionary and collaborative political leadership across all tiers of Australian government. 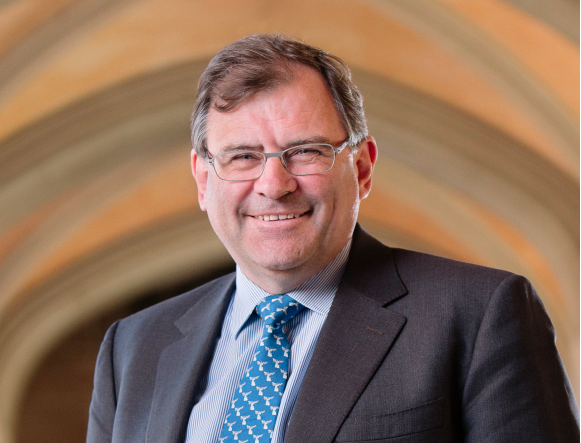 Professor Duncan Maskell today commenced his term as the 20th Vice-Chancellor of the University of Melbourne, Australia’s leading university and the largest research university in Australia. 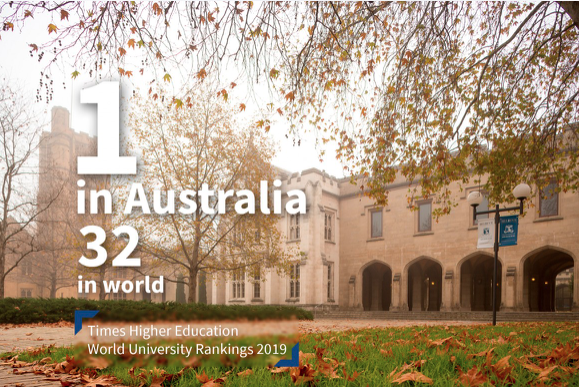 The latest Times Higher Education (THE) World University Rankings has placed the University of Melbourne as 32nd globally, again heading Australian universities in the list. University of Melbourne’s Glyn Davis today reflected on his tenure as the nation’s longest-serving Vice-Chancellor, as he prepares to step down from the role. Professor Russell Goulbourne has been appointed as the new Dean for the Faculty of Arts at the University of Melbourne. 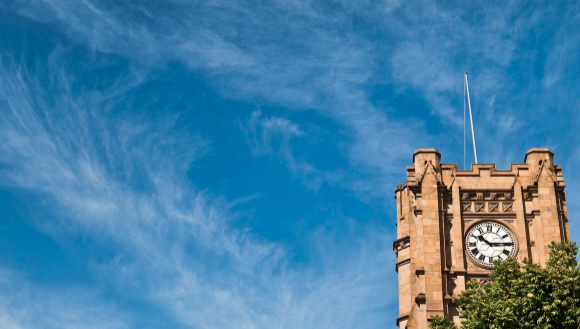 The University of Melbourne has continued its climb in the top 10 best universities in the world for employability outcomes for its graduates, moving to 6th in the world according to the 2019 QS Graduate Employability Rankings released today. 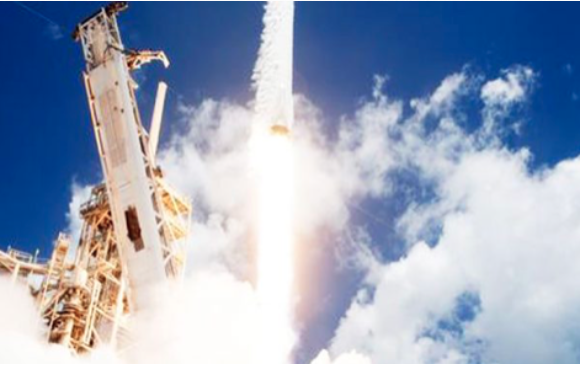 A new STEM educational program, Mission Discovery Melbourne, aims to launch high school students’ ideas into space while developing their creative thinking and leadership skills. University of Melbourne Vice-Chancellor Glyn Davis was today presented with the AFR Higher Education Lifetime Achievement Award. 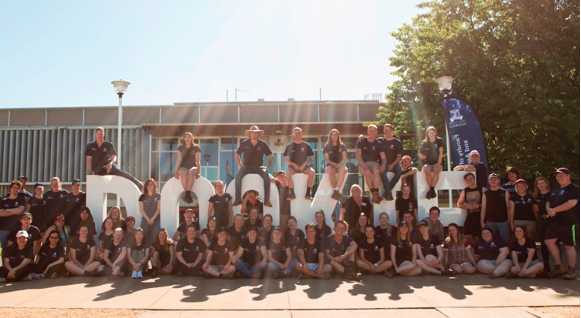 The University of Melbourne will open its gates to the community and local industry for Dookie Day 2018 on Sunday, 9 September 2018. 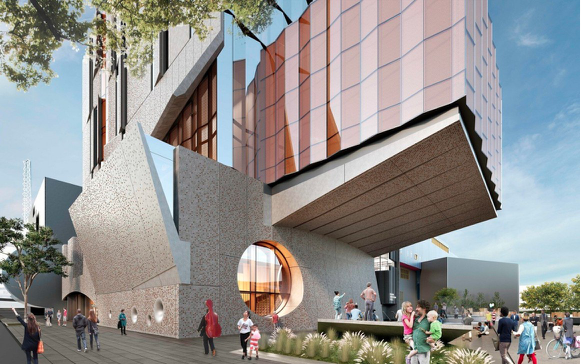 The University of Melbourne is delighted with GM Holden’s announcement that it will be significantly boosting its engineering workforce at Fishermans Bend in Melbourne. 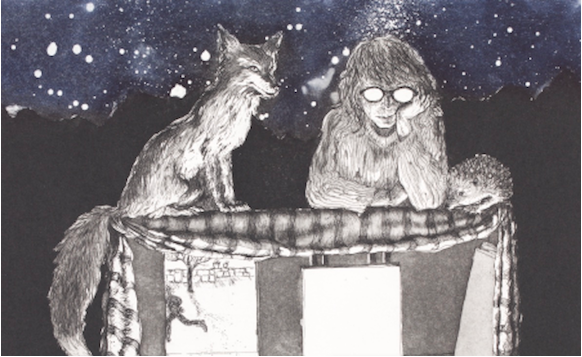 An exhibition of new artwork depicting the longform narrative poem of one of Australia’s most highly regarded poets will go on display this month at the University of Melbourne’s Noel Shaw Gallery, accompanied by a series of free public events. The journey begins for aspiring students when they get the opportunity to immerse themselves cutting-edge virtual reality and interactive experiences at the University of Melbourne Open Day on Sunday. 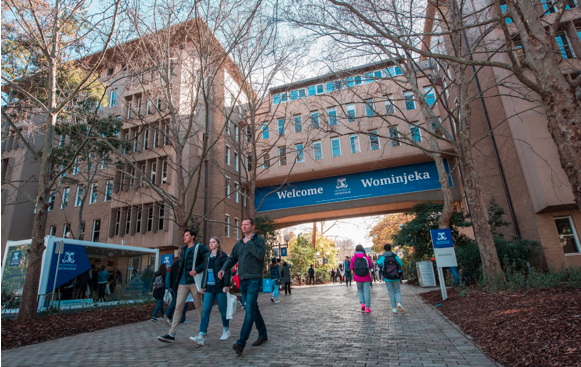 The University of Melbourne has maintained its position as the top Australian university in Shanghai Ranking’s Academic Ranking of World Universities (ARWU), moving up one place to 38th in the world this year. 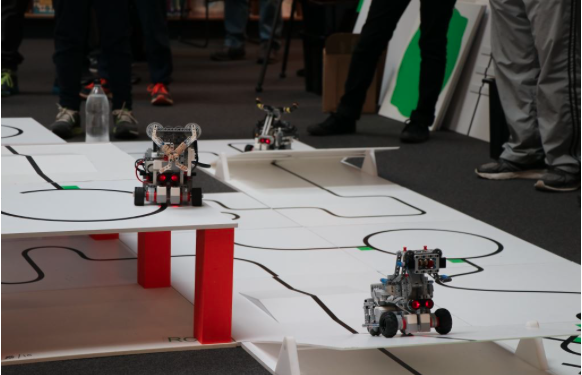 More than 700 students aged from 5 to 18 years old will gather at the University of Melbourne Parkville campus today, Tuesday, 14 August, to compete in the RoboCup Junior State Finals and vie for a spot in the national competition.